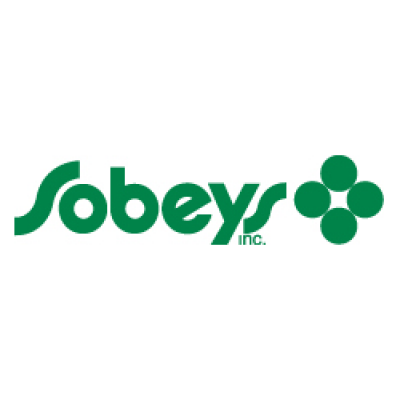 Sobeys is full of exciting opportunities and we are always looking for bright new talent to join our team! We currently have an opportunity for a Part-Time Dietitian to be based out of our Sobeys store in Shediac, New Brunswick. As a Registered Dietitian, you will promote healthy eating and lifestyle changes through educational sessions in-store and throughout the community. This is an outstanding opportunity to join a leading Canadian company with a clear vision and focus. If you feel that this describes the kind of work you want to do, and you are excited about what Sobeys has to offer, then we look forward to reviewing your application. Please ensure that you take the time to ensure your profile shows us why you're the most qualified applicant for the role.